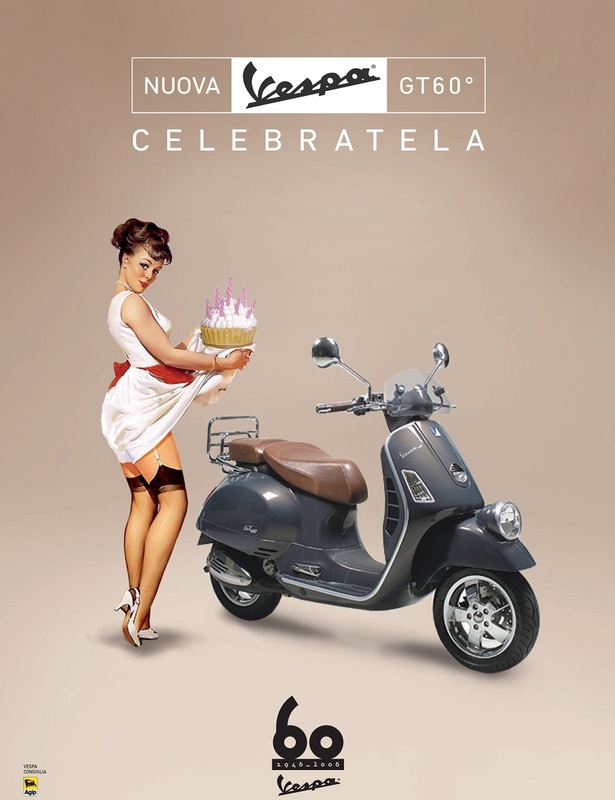 Vespa, the two heels myth! 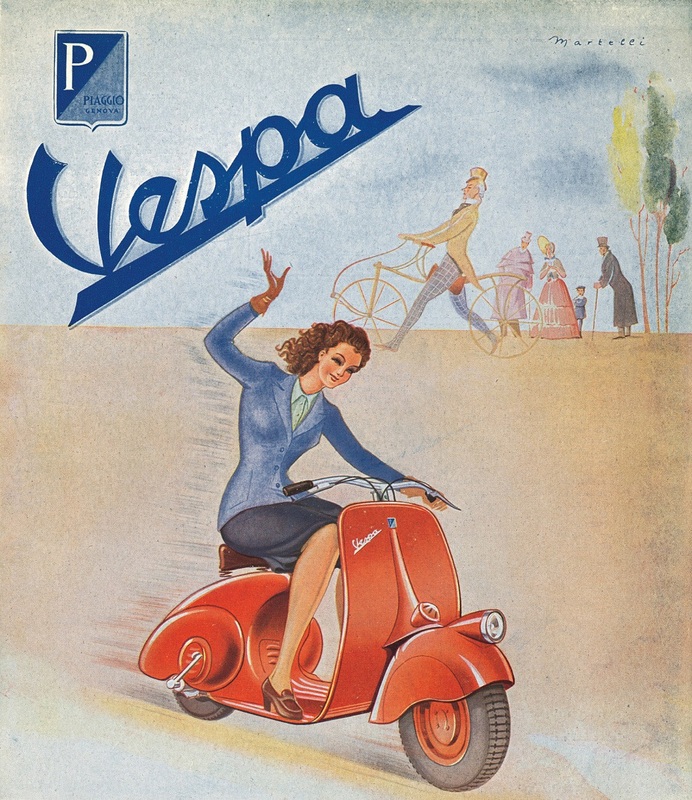 Vespa, the Italian legend on two wheels, turns 70 It was in the spring of 1946 when the first Vespa, the legendary 98cc, came fresh out of the factory in Pontedera. 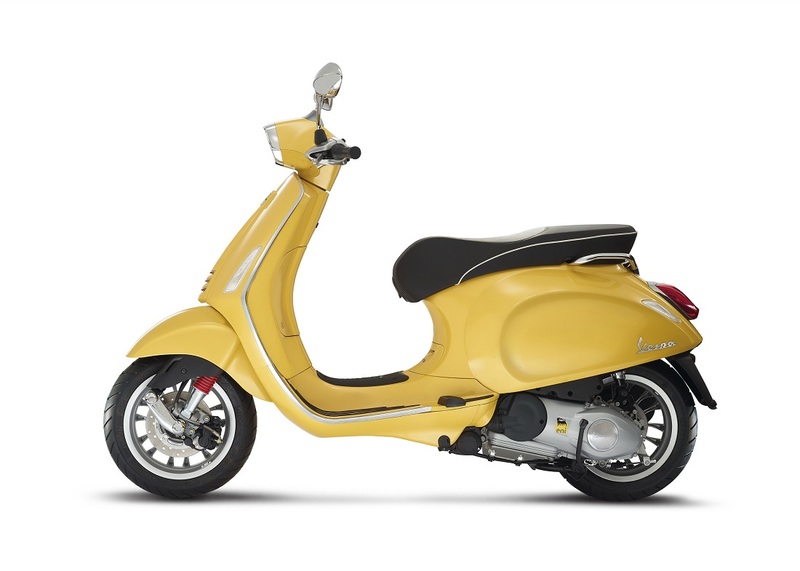 Today, with more than 18 million sold, Vespa is offering a luxurious celebratory version that enhances the inimitable features of the most famously loved scooter in the world. 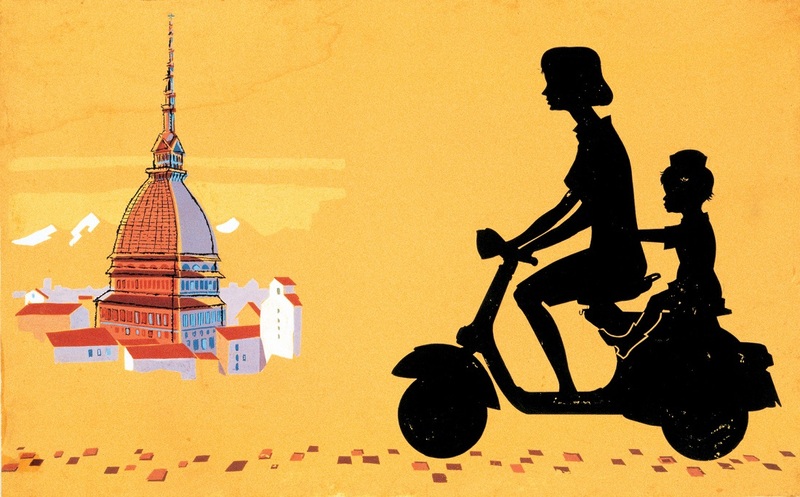 Over the 70 years of Vespa history it has succeeded in uniting different and faraway cultures in the one passion. 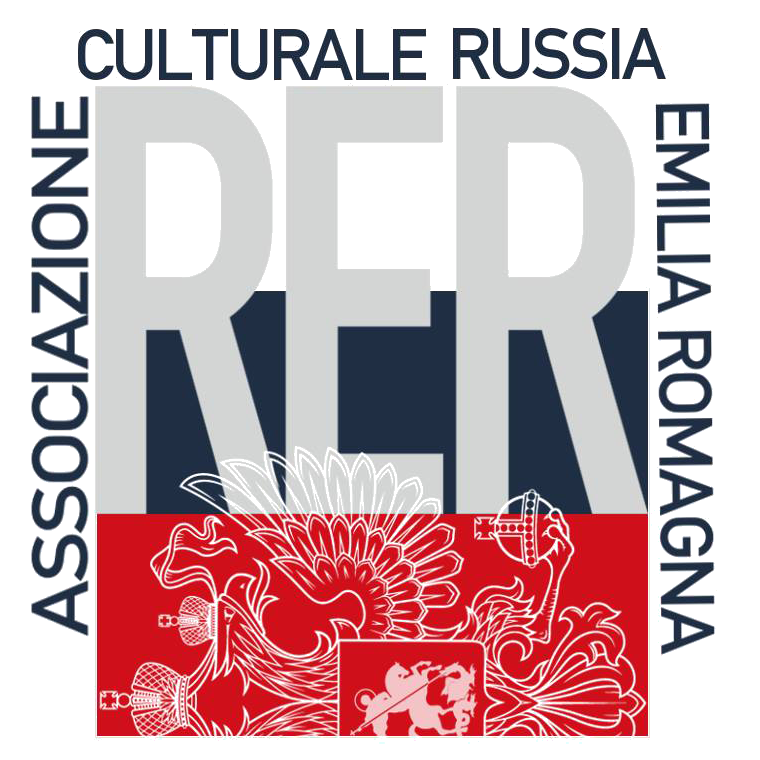 As the first global mobility brand, this was a revolutionary cultural phenomenon that accompanied the growing post-war generation. 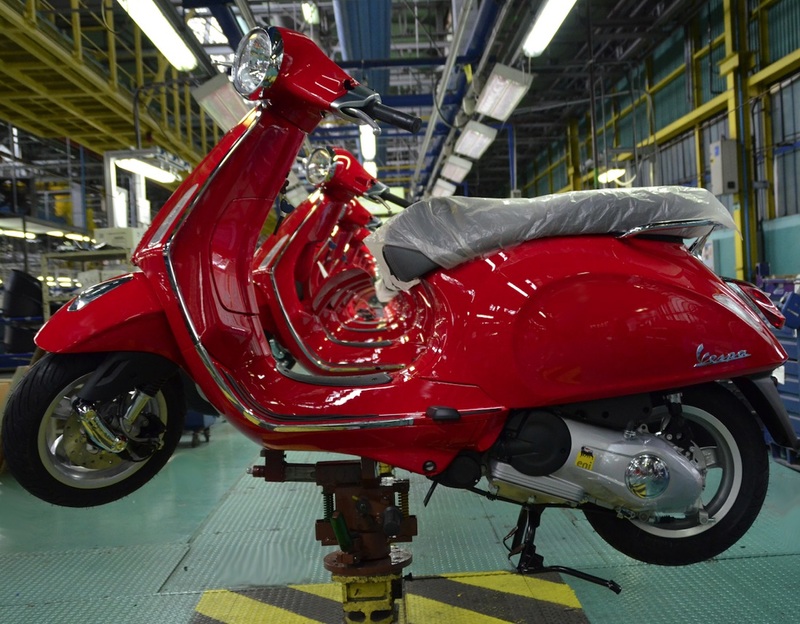 To celebrate the legend 70 years after its birth, three models inspired by the classics have been issued: the young Vespa Primavera, the powerful Vespa GTS, and the timeless Vespa PX. 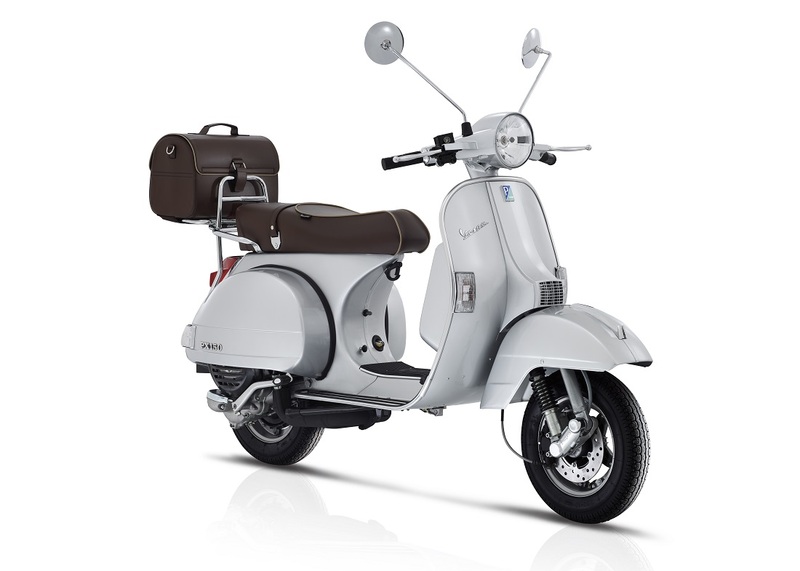 The Vespa Seventieth series is made special thanks to customised details; the elegant dark tancoloured saddle, finished with beige piping, special prints on the back of the front fairing and dark hub caps. 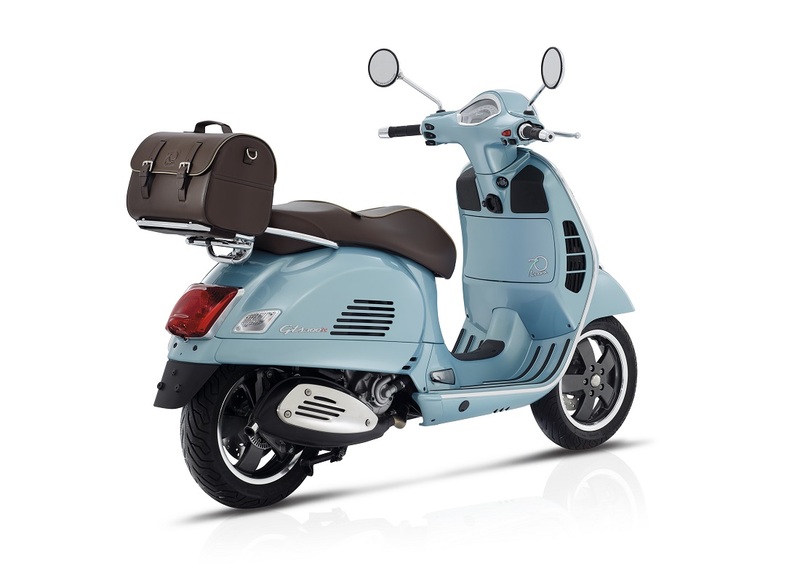 It comes complete with a chrome rear luggage rack (an icon in Vespa history). 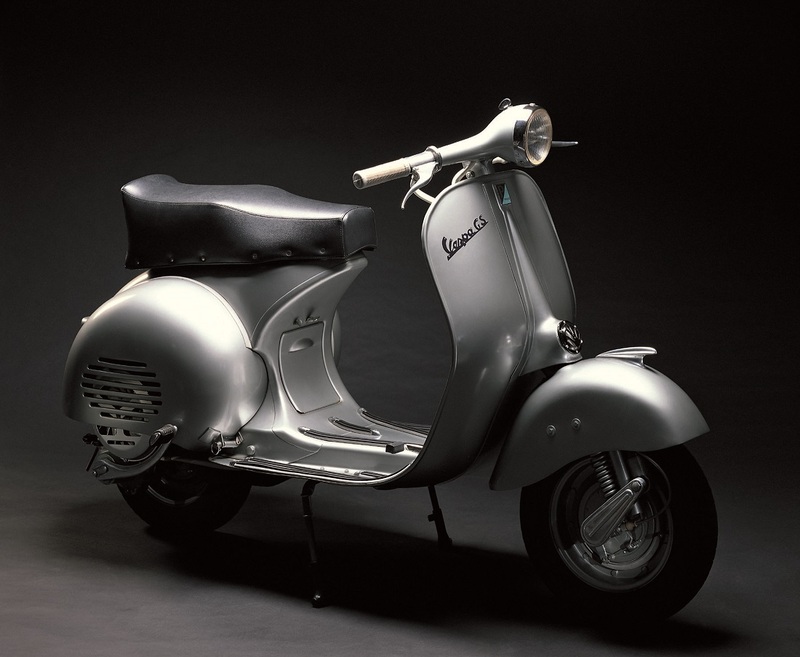 The Vespa, one of the cult Made in Italy brands, is internationally acclaimed. As is often the case, stories of great success start during hard times, the fruit of enlightened and sometimes visionary minds. Creative genius merges with practical application, the idea with its realisation. Corradino D’Ascanio was an aeronautical engineer. 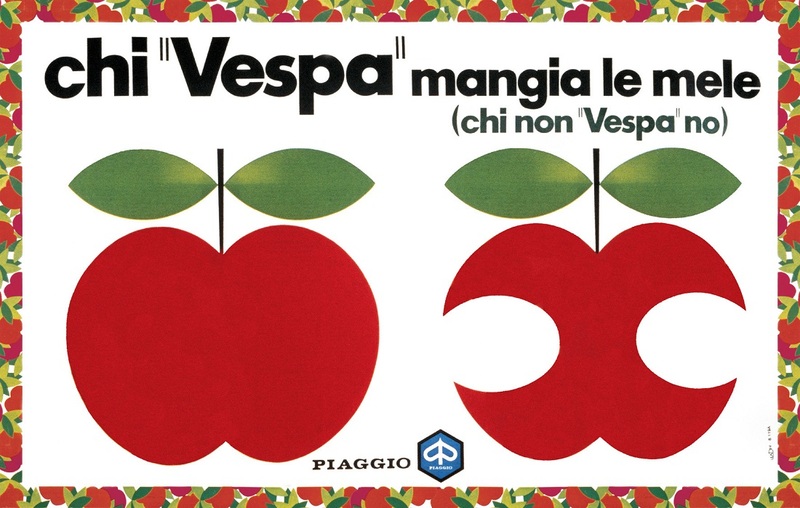 He invented the first helicopter, but he is better known throughout the world for having designed the legendary Vespa by Piaggio. Even if born out of necessity, this Italian genius surprised us with the creation of this practical, economic and extraordinary vehicle in one of the most historically successful enterprises. 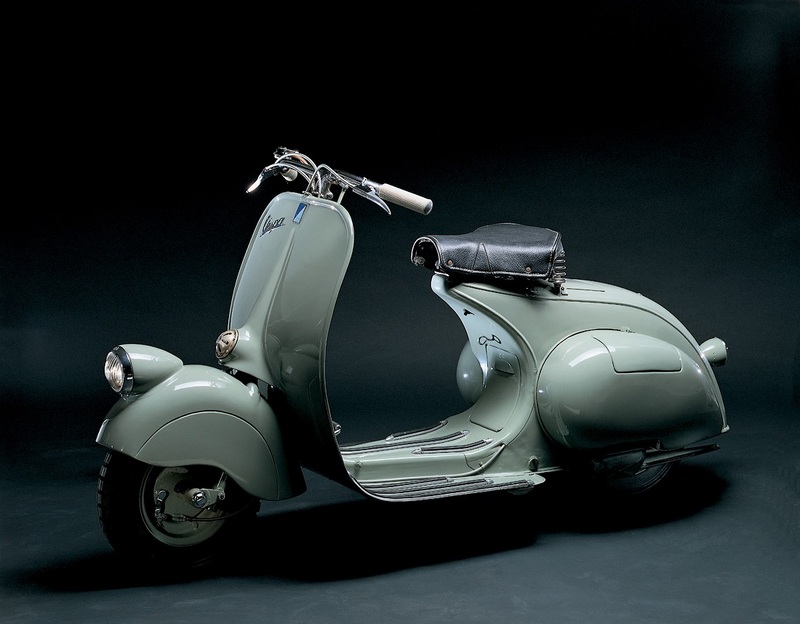 The Piaggio company was founded in 1884 by Rinaldo Piaggio who manufactured nautical interiors, seaplanes and aeroplanes with such great success that they became a strategic objective during the wars. 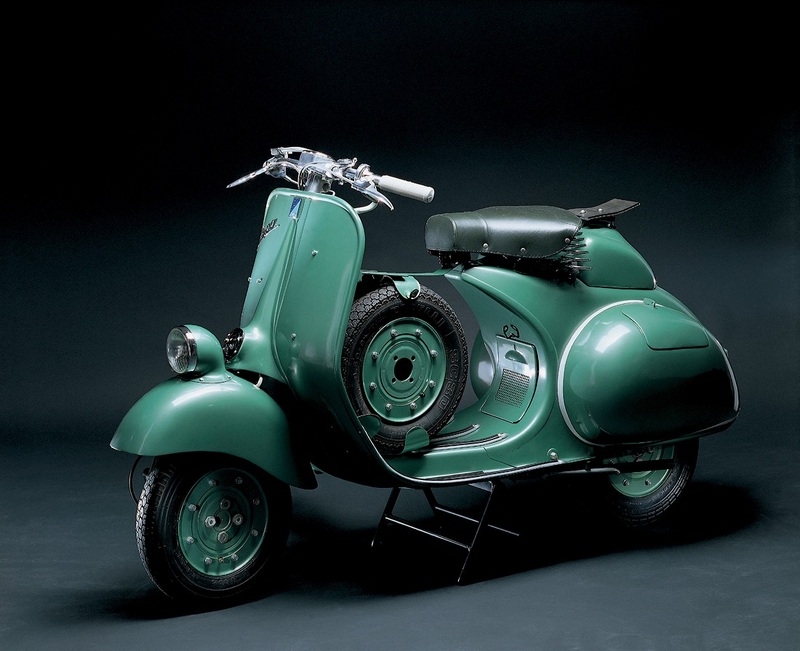 After the Second World War it was destroyed and in 1946 it was entrusted to the talent of Corradino D’Ascanio to design a means of transport suitable for this difficult era of rebuilding. Fast, reliable and inexpensive. It required industrial renovation influenced by the aircraft industry. It was designed with unprecedented brilliance even down to the revolutionary way of riding it, not astride like on a motorbike, but sitting. Its particular structure also made it comfortable for use by women and priests with a soutane. A means of transport was launched that helped gain women their freedom thereby aiding their emancipation. The body was thus designed to protect the driver, who could dress normally and drive in a comfortable position. 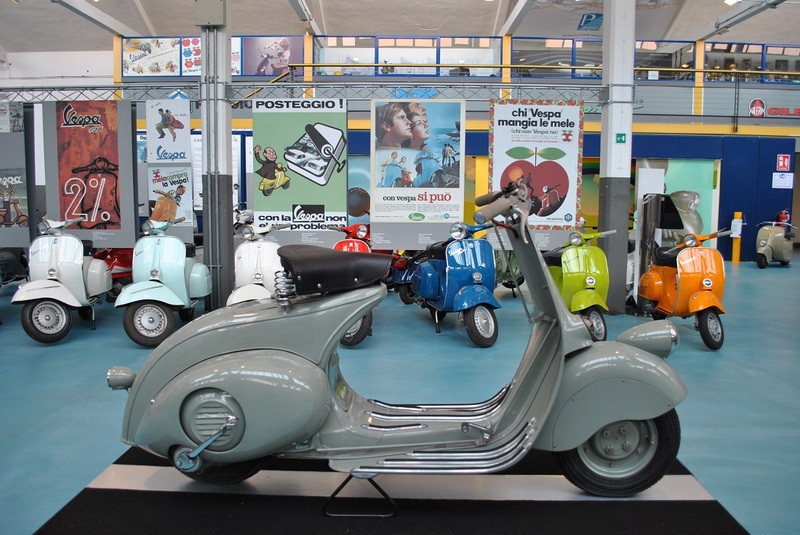 The first Vespa model was produced in Pontedera, in the province of Pisa, in April 1946. The vehicle’s name was coined by Enrico Piaggio, who on seeing the MP6 prototype with its wide sides and narrow “waist” exclaimed: “It looks like a wasp!”. And the legend began. 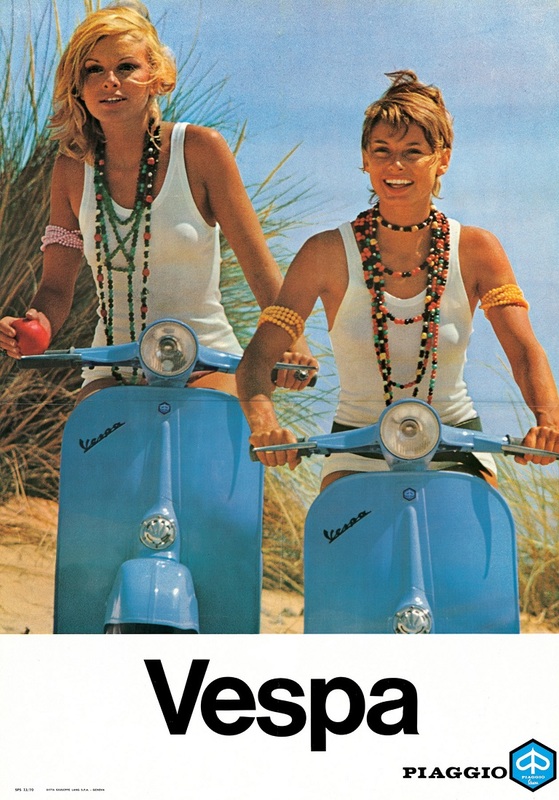 Foreign markets could not ignore the small Italian miracle, so much so that a journalist from The Times described the Vespa as “We haven’t seen such a completely Italian product since the Roman chariot”. The Vespa travels all the streets of the world, and is produced in three plants: Pontedera, where Vespa has been produced without interruption since 1946 and whose production is destined for Europe and the Western markets, including the Americas; Vinh Phuc, in Vietnam serving the local market and the countries of the Far East; in India, in the new Baramati facility, opened in April 2012, where the Vespa destined for the Indian market were. 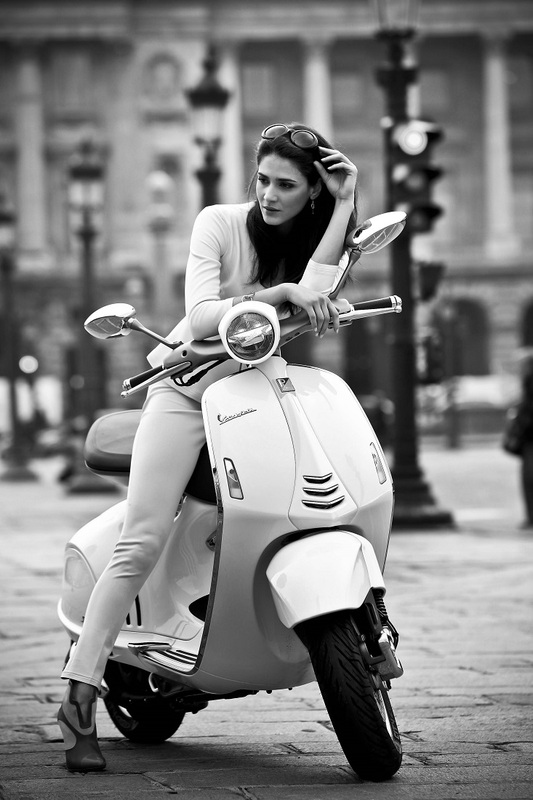 Share the post "Vespa, the two heels myth!"